Hong seok min established FESCARO. Under his guidance, FESCARO was selected as K-Global 300 company. He had also successfully attracted the investment of Spark Lab Korea, Sunbo Angel Partners, Hyundai Venture Investment on the basis of excellent entrepreneurship. Based on his experience in developing early models of Vehicle security in Hyundai Motor Group, he developed an innovative approach to automotive security. He is carrying out global OEM and mass production projects from 2016 through innovative strategies. 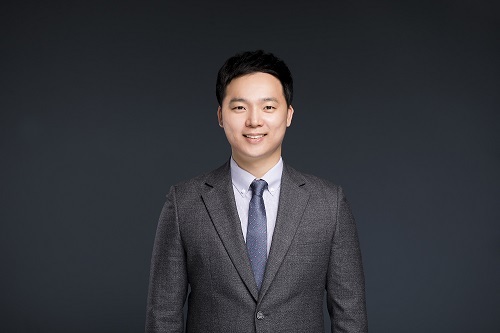 He is a lecturer in the automotive security field and lectured at Hyundai Motor, Hyundai Mobis, LG Electronics, and International Hacking Defense Competition.